In the context of software defined networking, I see this in the form of an evaluation which asks “What routing protocols does it support?” while completely missing the controller based architecture and API aspects of software defined networking. This has the opportunity to damage organizations. Pitting teams or silos within an organization against each other can have a lasting negative impact. I have both personal and observed horror stories! Witnessing an individual managers drive to change an organizations IT process leaving a lasting and negative impact on peers and subordinates… Two individual contributors asked to independently evaluate technologies and following technology selection, the individual associated with the “losing” technology never spoke to the “winner” again… “Network” silo vs the “Server” silo in an evaluation of a Software Defined Data Center approach to application life cycle management. Clearly, a collaborative approach to technology, people, or process changes that will have a disruptive impact needs to be sensitive to physiological impact to the team performing the evaluation, while also being sensitive and inclusive of external teams. 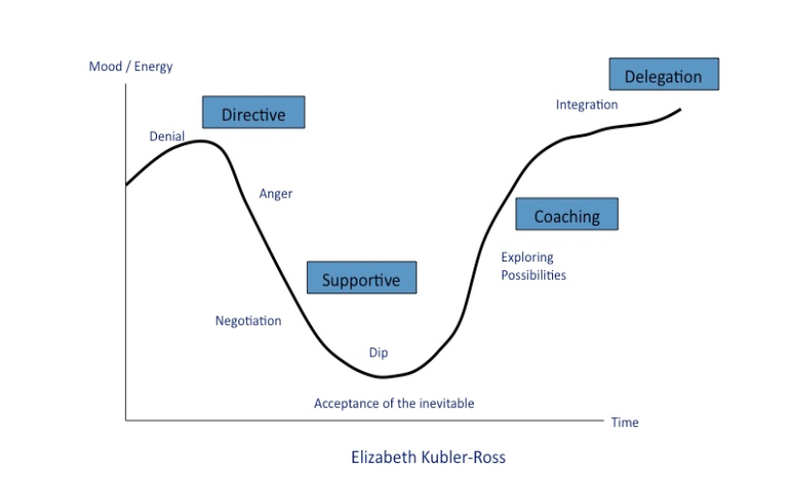 There is good science and methodology on the impact and acceptance of change both for individuals and to teams, and business leaders should incorporate the “impact of change” into any evaluation which has the opportunity to cause individual or team disruption. Implementing Network Feature Virtualization can be just as disruptive to teams as any silo “reorganization”. This technology supports 1.5 Terrabits per second but this other technology only supports 0.75 Terrabits per second… irrespective of the fact actual business requirements may be orders of magnitude smaller. Alternatively, narrowing down to a specific technology use case that would be impossible to be achieved in actual real world application use. I see both of these scenarios and they can be fun and they can be a nightmare. The fun aspect is that nothing out if the box works to 100% of it’s rated capabilities and configuration tweaking or scaling may be required to demonstrate capabilities will be more than ample to meet business requirements. The nightmare (my worst nightmare) is when there is no compromise – When it is clear a specific hardware/software configuration exists that generates a specific test result and is compared or a very different hardware/software configuration and the results don’t match, irrespective of the face the specific test result will never be seen in the application environment. Network Feature Virtualization, Software Defined Networking, and the Software Defined Data Center in general have changed the paradigm of IT infrastructure engineering and consumption… It’s an exciting journey and we should all enjoy the ride!